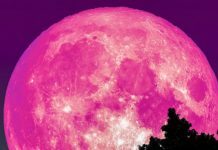 This weekend’s full Moon is the Harvest Moon. It is defined as the full Moon which is the closest to the autumnal equinox. As shown on the attached picture, the Harvest Moon is just incredibly wonderful. 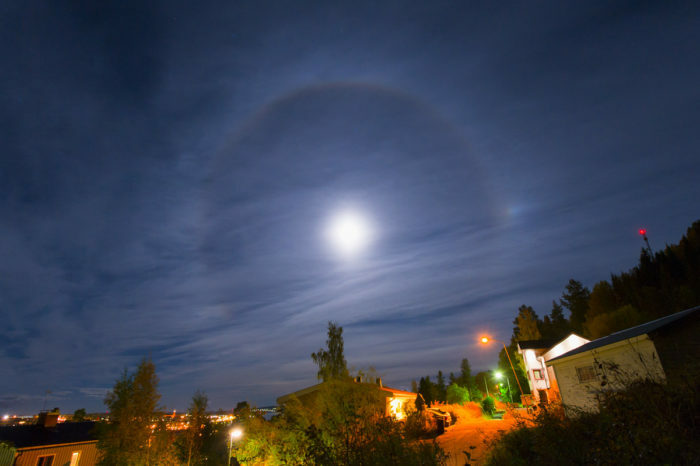 This picture caught in Frösön, Sweden depicts a 22-degree halo around the full Moon. 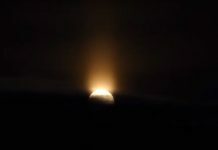 It was caused by the harvest moonlight shining through ice crystals in high, thin clouds. 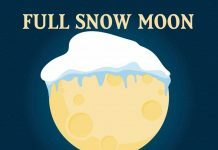 Before electric lights, the Harvest Moon helped farmers gathering autumn crops.